Stand out on the lanes using this Timber Wolf bowling ball to conquer those pins! Is there anyway to purchase a 9 lb wolf bowling ball? Unfortunately, 9lbs is not offered for this particular bowling ball. 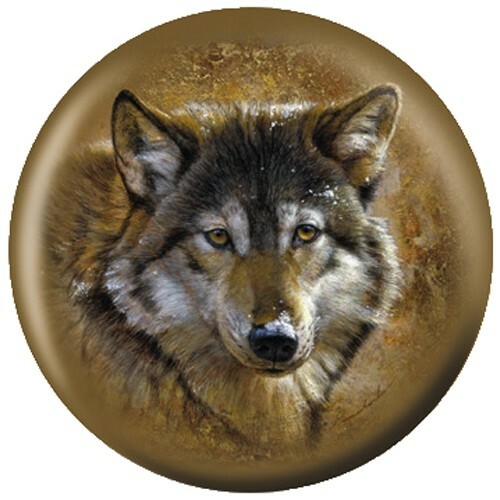 Due to the time it takes to produce the OnTheBallBowling Nature Timber Wolf ball it will ship in 1-2 weeks. We cannot ship this ball outside the United States.